The image below is the chart of MIPS Technologies stock ( Nasdaq Ticker Symbol: MIPS ). 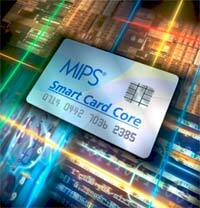 MIPS Technologies is a provider of processor architectures and cores for digital consumer and business applications. 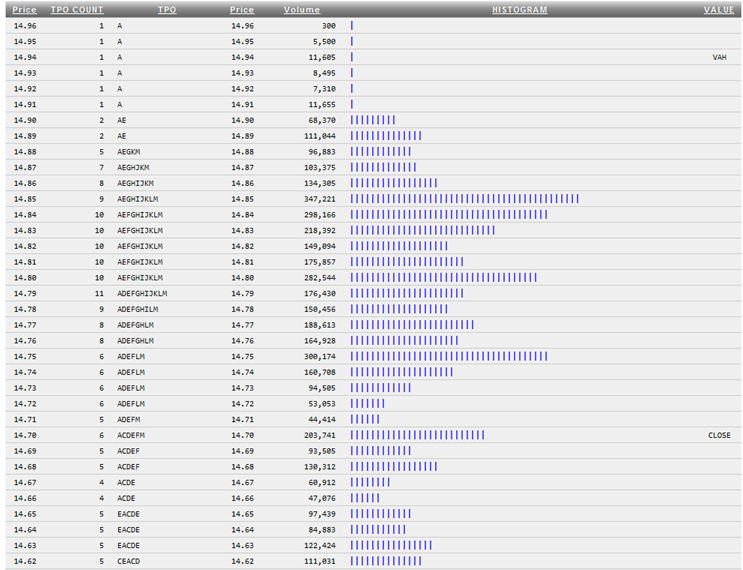 They design and license high performance 32- and 64-bit architectures and cores. Their technology is embedded in consumer electronics which includes digital set-top boxes, digital televisions, DVD recordable devices, broadband access devices, digital cameras, laser printers and network routers. MIPS Technologies is engaged in 3 key markets. They are digital home, networking, and mobile. The fastest growing market for MIP Technologies is the mobile market. MIPS Technologies' two major business initiatives are to expand their services with Google's Android and China's mobile market.